Officially launched last August by Google, Android 9.0 Pie already equips the most diverse devices of the most diverse brands. Companies like Sony, Xiaomi, Motorola and even, who would say, Samsung and Huawei already have handsets with the latest version of the system installed or at least very advanced testing programs for a brief update. However, LG is not one of those. Despite launching a new software hub for faster updates last June – almost two months before Android Pie officialized, the company maintains its dismal reputation of being one of the last when it comes to providing updates for Android on their devices. But this may be about to change. At least that’s what we expect. According to a Canadian owner of an LG G7 One , your device recently received an update to the new version of the system. With about 812 MB , the update brings to the device released in the third half of this year all the news of Android 9.0. However, as encouraging as the news for smartphone owners may be, it does not give us an accurate perspective of making the upgrade available to other branded units, even for the other variants of the G7. 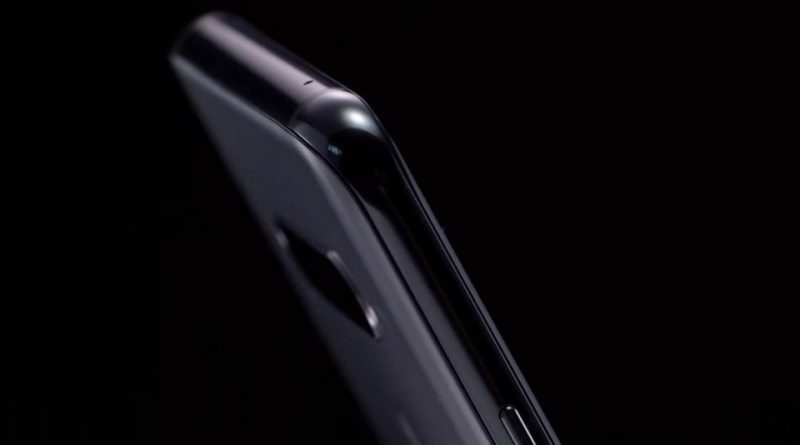 That’s because, as is implied by the use of the One nomenclature, the G7 in question has a ” Pure ” Android , without major interface modifications for LG, which theoretically should increase the speed for the arrival of updates. With this, it is possible to even say that the update actually took some time to get to the device, given the software version of the team. 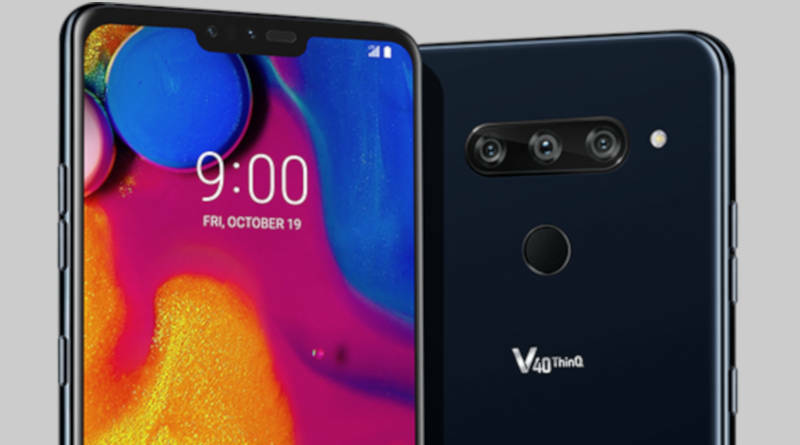 Joining this fact is the lack of an official pronouncement on behalf of LG, we can not say or even speculate when a new version of Android will be available for the devices of the brand, not even the latest release, as is the case of LG V40 and the LG G7 ” normal “. For those with the G7 One, the upgrade is expected to be available soon for all devices in the line. It is being made available via OTA ( ” Over the Air ” – ” On the Air ” in free translation) and should be seen progressively long the next few days or weeks.